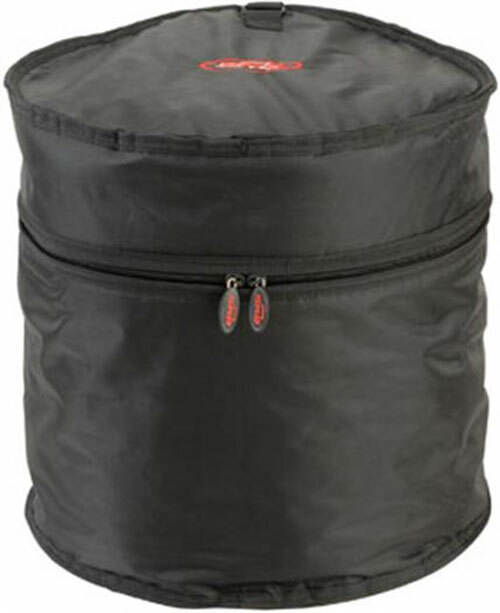 A line of quality drum gig bags provides drummers another option for protecting their drums and cymbals. Constructed of Ballistic Nylon, the SKB drum bags include heavy duty dual zippers and fully lined interiors. All bags include ergonomic handles with double stitched straps for maximum durability. 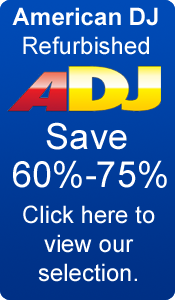 Case sizes can accommodate any depths from shallow depths to deeper depths. 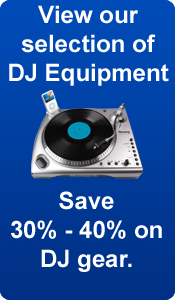 This item has a 1-year Smart DJ warranty. 1. Gator Cases GP-HDWE-1350 Drum Hardware Bag 13" X 50"
2. Gator Cases GP-2418BD Standard Series Padded Bass Drum Bag 24"X18"
3. Gator Cases GP-2218BD Standard Series Padded Bass Drum Bag 22"X18"